By grouping multiple passengers into one shared vehicle, ViaVan reduces congestion and emissions, providing an eco-friendly transportation alternative. 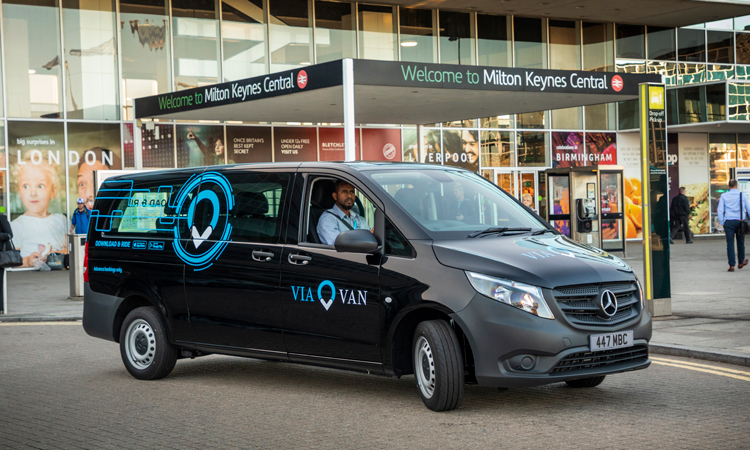 ViaVan has announced the launch of its shared ride service in Milton Keynes, Buckinghamshire – the fourth launch of the shared-ride scheme. 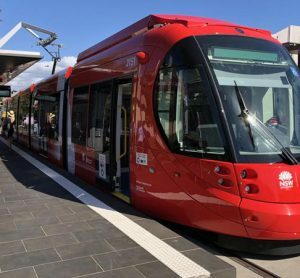 This launch follows the successful debut in Amsterdam and London earlier in 2018 and its partnership with Berlin’s public transit authority, BerlinerVerkehrsbetriebe (BVG). 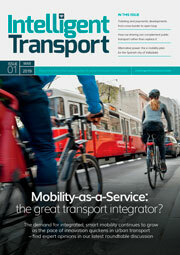 “ViaVan was formed to reengineer urban transit in Europe,” said Chris Snyder, CEO of ViaVan. “Milton Keynes is an innovation-forward area and we’re delighted to launch this ground-breaking on-demand service, providing residents with a convenient, affordable and congestion-reducing dynamic transportation alternative. The service will utilise Via’s algorithm to route Mercedes-Benz Vito Tourers, allowing passengers to seamlessly book a shared van through the ViaVan app. 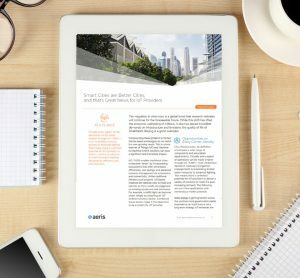 Via’s world-renowned dynamic ride-pooling technology, developed initially for New York City, has powered more than 35 million shared rides globally throughout the U.S., Europe, Asia, Australia and New Zealand. 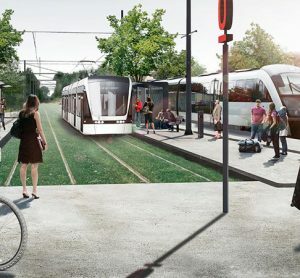 Steve Hayes, Head of Transport at MK Council, added: “Milton Keynes is a great place for transport initiatives with its fast moving grid roads, unique Redway network and a history of trialling new technologies like the driverless pods. 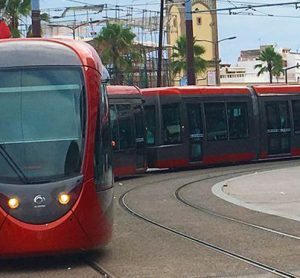 Currently in the UK, Via’s technology powers services in Liverpool and Sittingbourne in partnership with Arriva, and in Oxford in partnership with Go-Ahead. Since launching in London in April 2018, ViaVan has already provided more than 2.5 million shared rides.